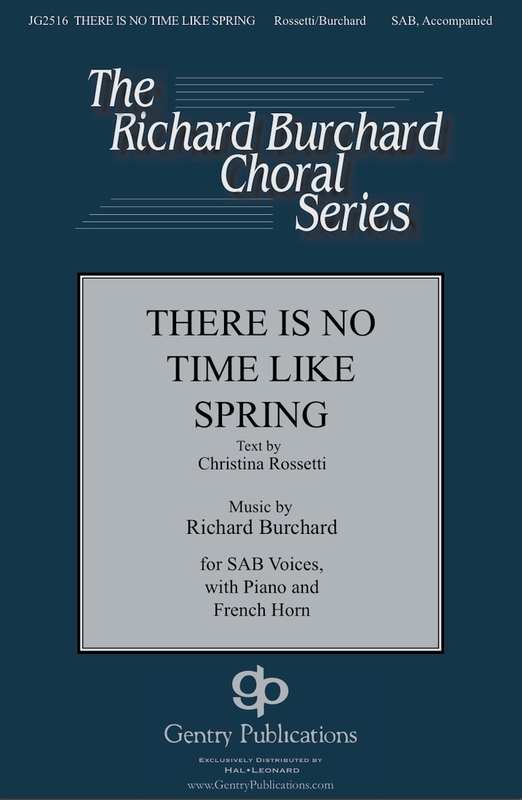 There is no Time Like Spring, from “Spring” by Christina Rossetti, for SAB Choir, piano and horn. Commissioned by CODA Concerts for the 2017 Festival season. World Premiere: CODA Festival Choir at Grace Cathedral, San Francisco, CA.